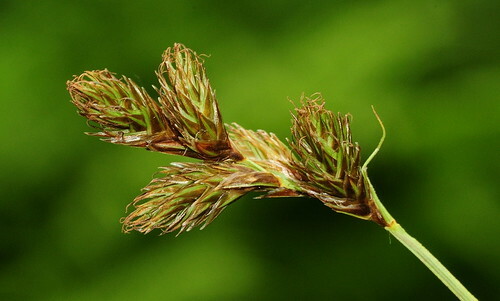 Kent Botanical Recording Group member Lliam Rooney has prepared a drafy key to the species of Carex to be found in Kent. You can download a copy of the key below. Each species is linked to photos on Lliam's Flckr site. Lliam would very much like KFC members to test the key prior to its formal publication.